If you live in a larger city, you may be subject to emissions testing. If you fail your emissions test, you may need to get your exhaust system repaired or replaced. 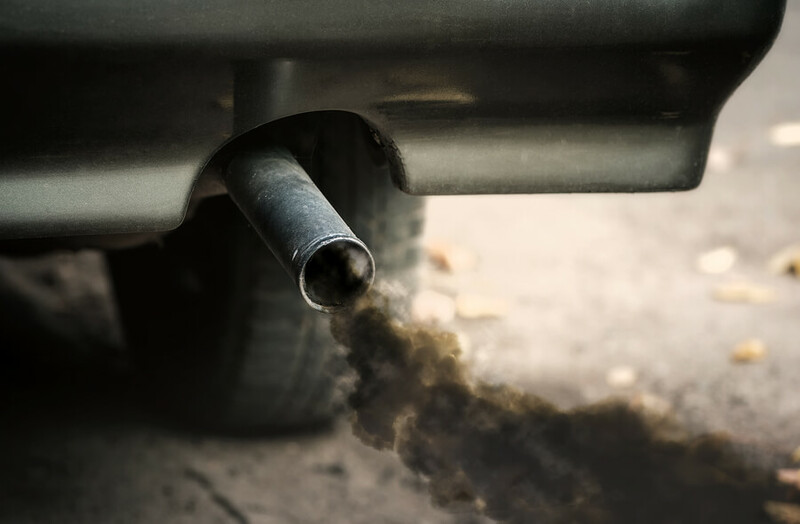 The team at Superior Service Center can diagnose and repair your exhaust system and help you pass your emissions test. If any of the components of your vehicle’s exhaust system fail, your gas mileage and quality of air around you can be affected. The expert team at Superior Service Center can inspect and repair your entire exhaust system to ensure your vehicle is running cleanly.